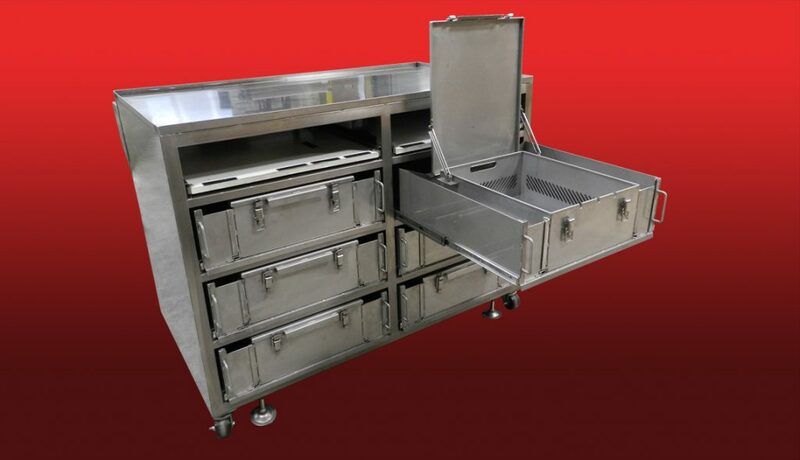 Specialty Cabinetry | WestMont Metal Manfacturing, LLC. 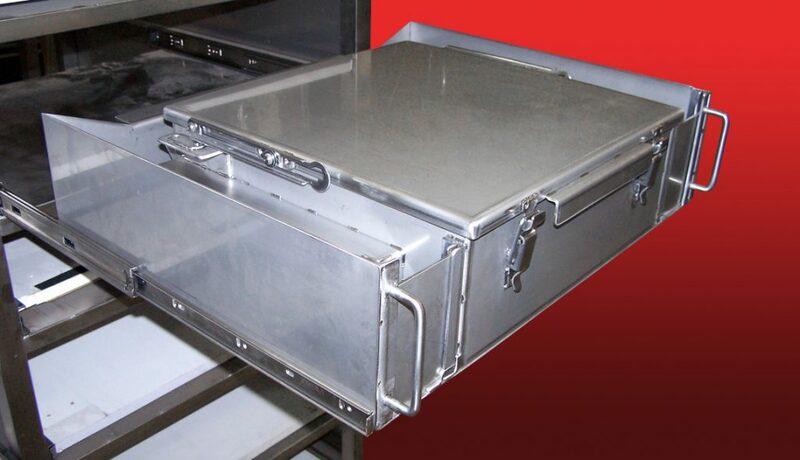 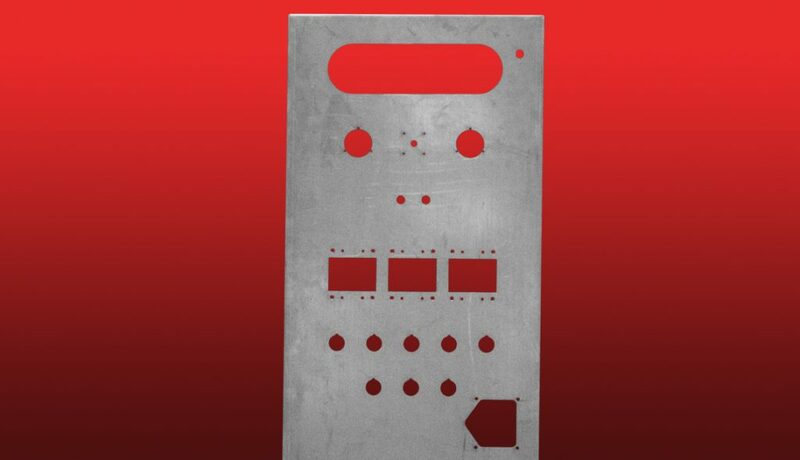 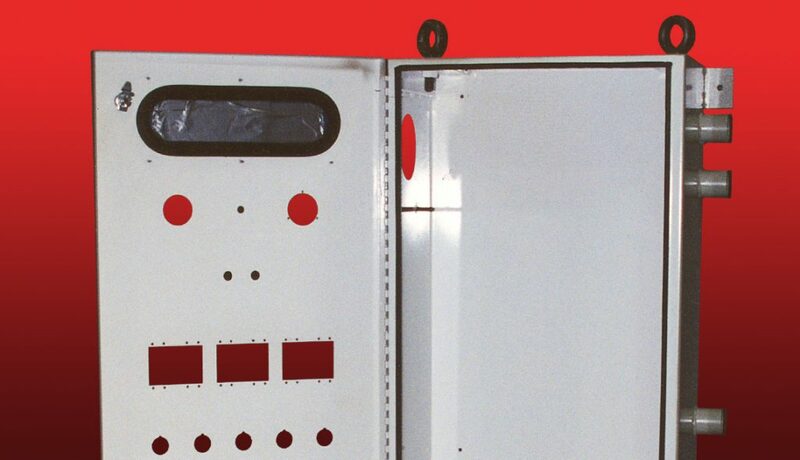 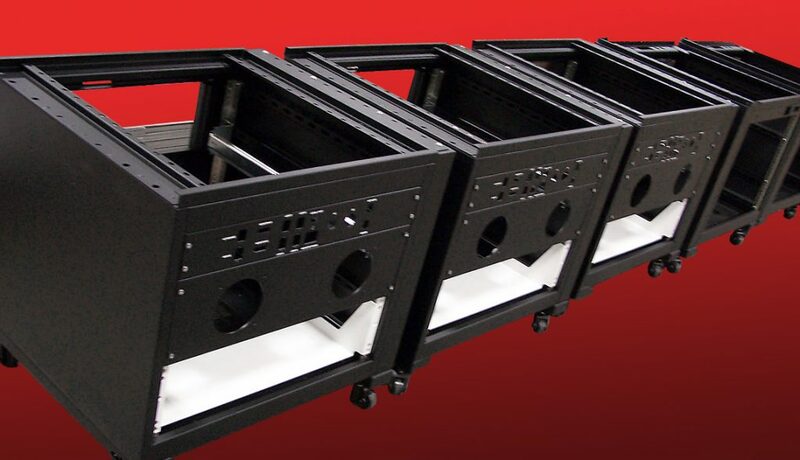 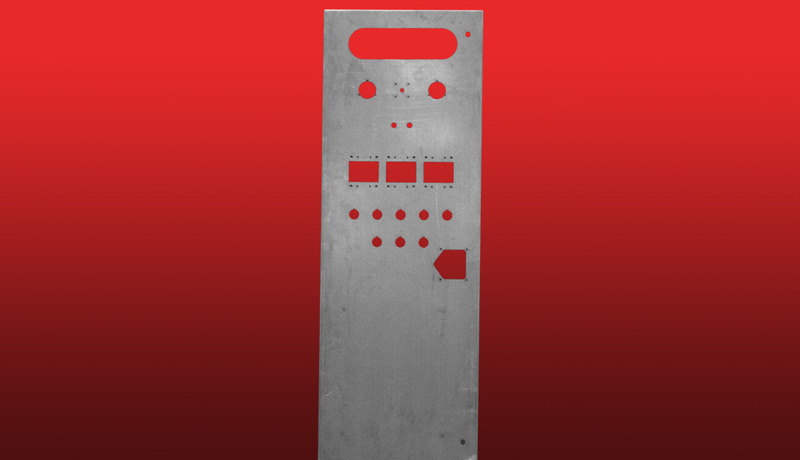 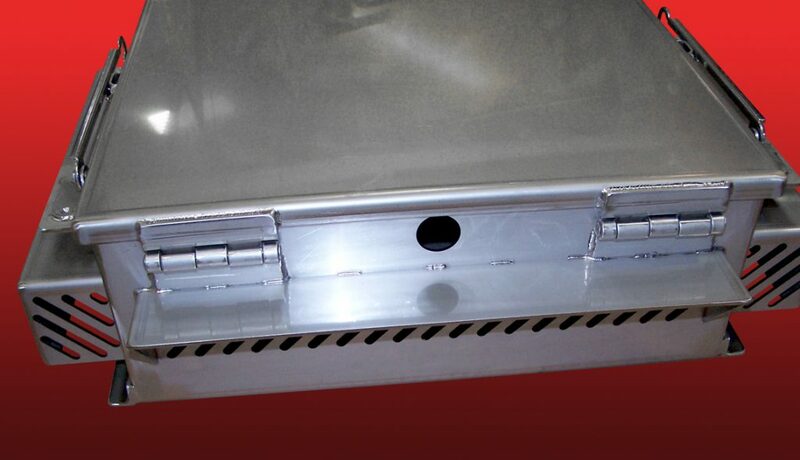 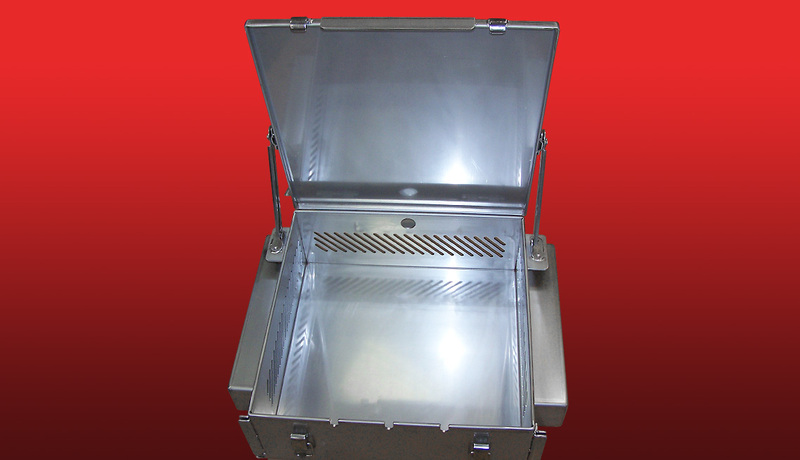 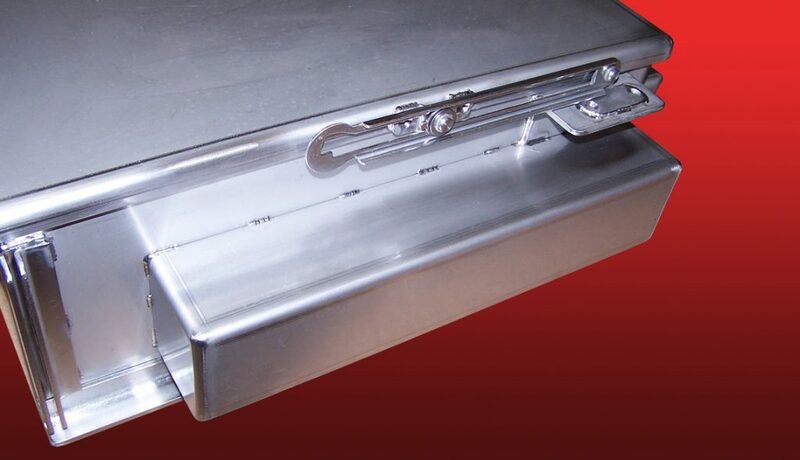 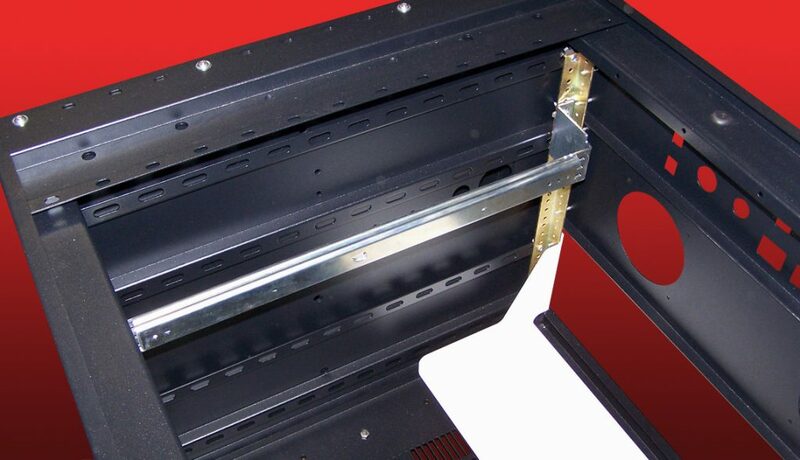 Westmont Metal produces a variety of metal cabinets and component cabinets. 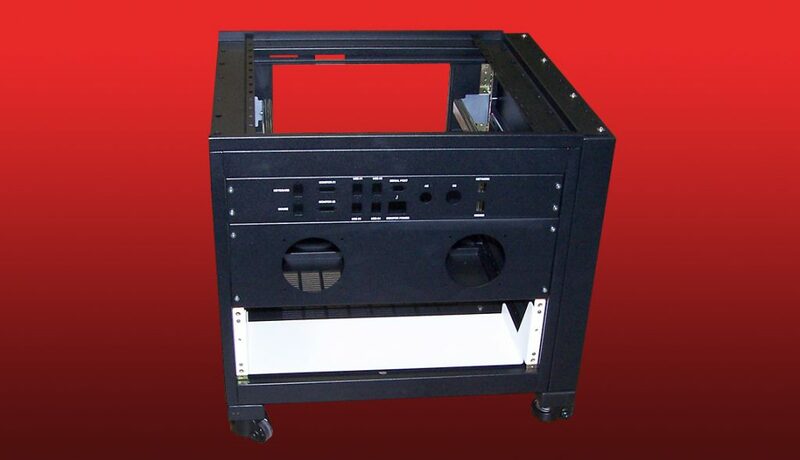 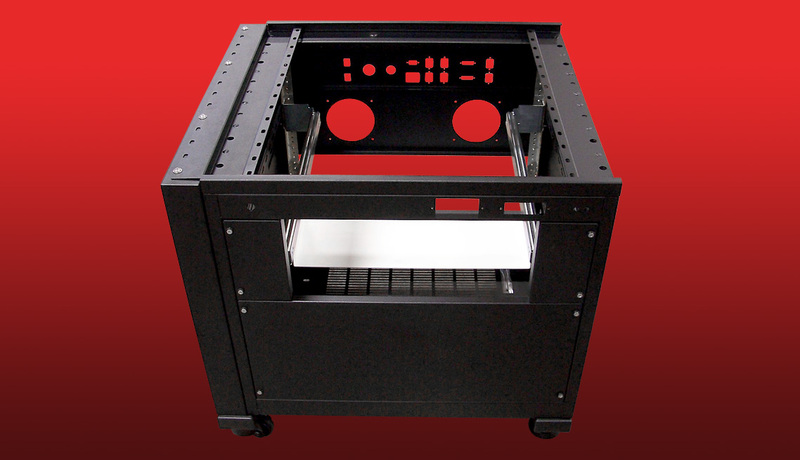 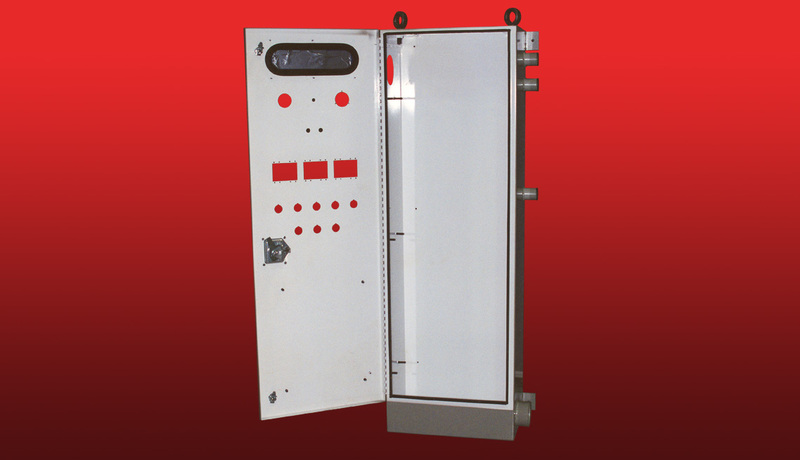 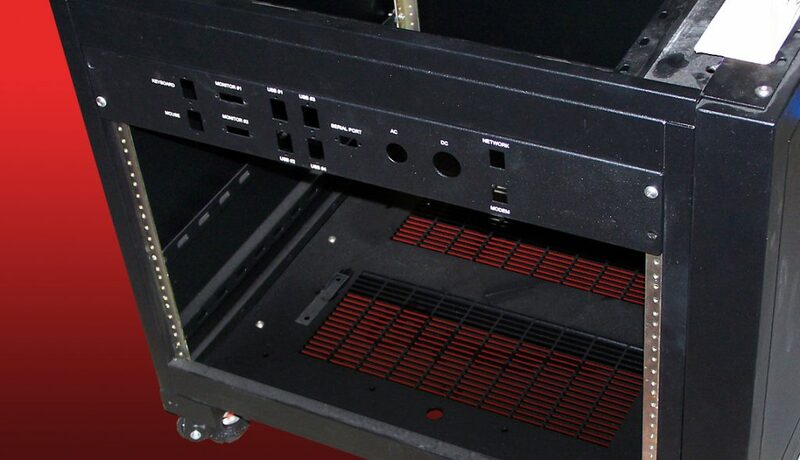 Some customers require a cabinet to house their product or their product controls. 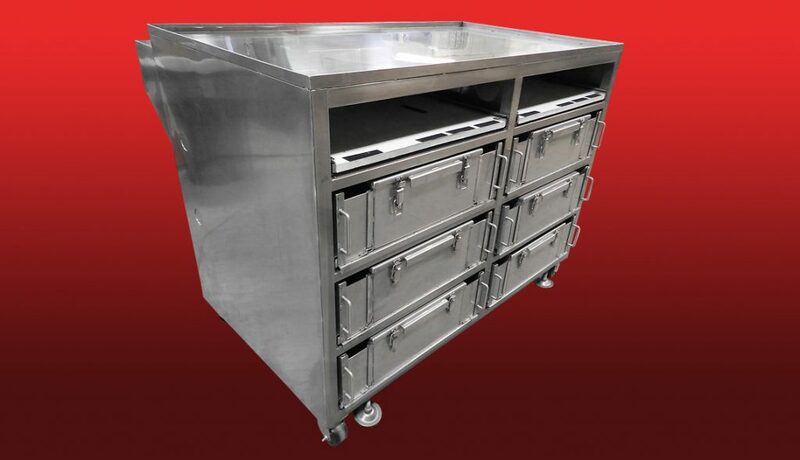 Other clients require custom full cabinets with doors and drawers. 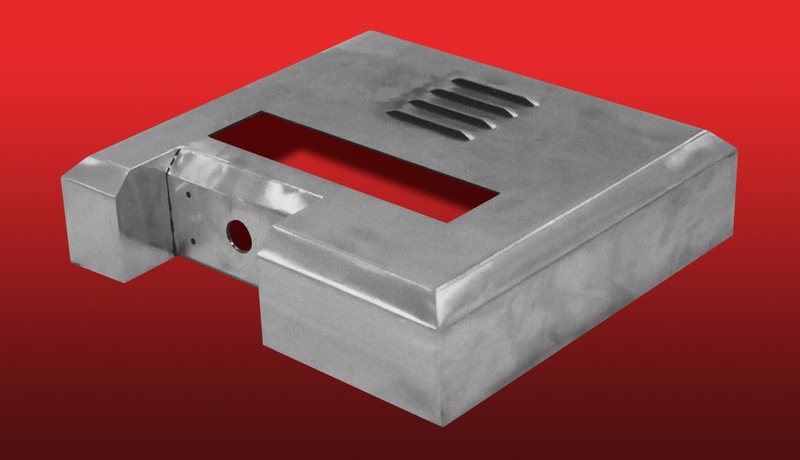 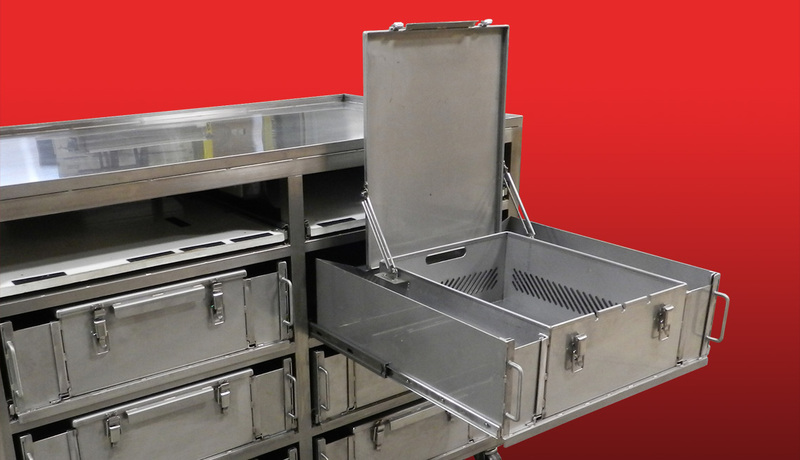 Westmont can produce milled steel boxes to high quality cabinetry for medical laboratory and institutional applications.